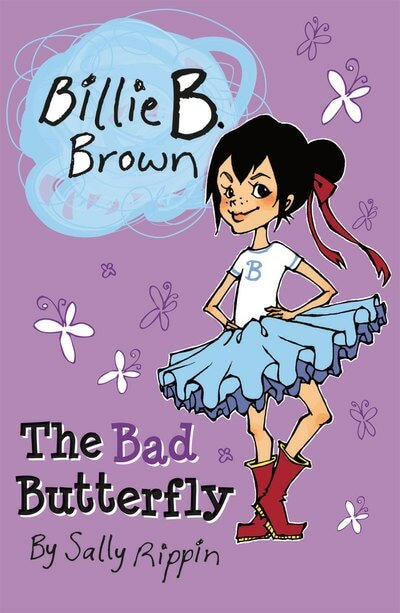 The Billie B. 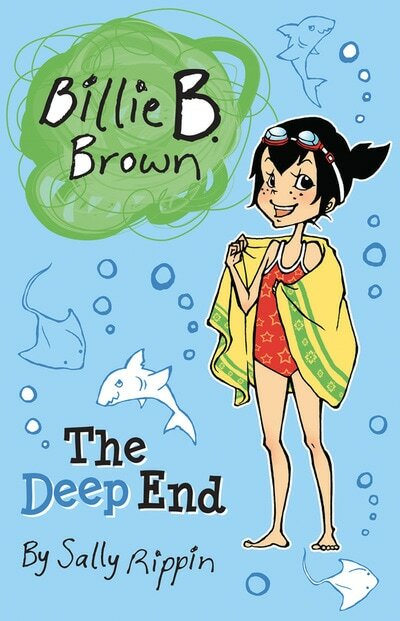 Brown books look like big-girl books, but they are about a little girl, finding her way. 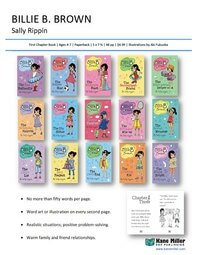 The art is contemporary, the content is timeless, and they’re perfect for beginning readers, with word art or illustration on every second page and no more than 50 words per page. 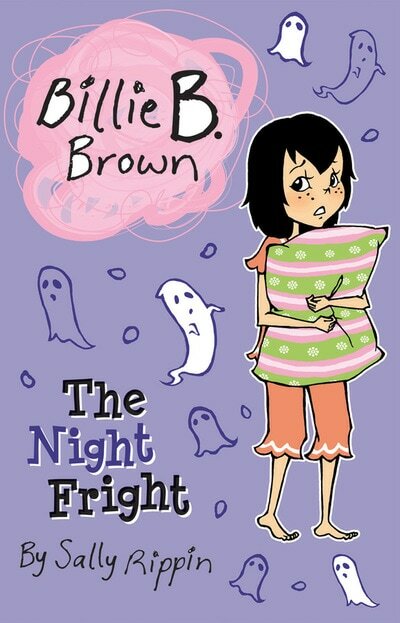 Billie B. 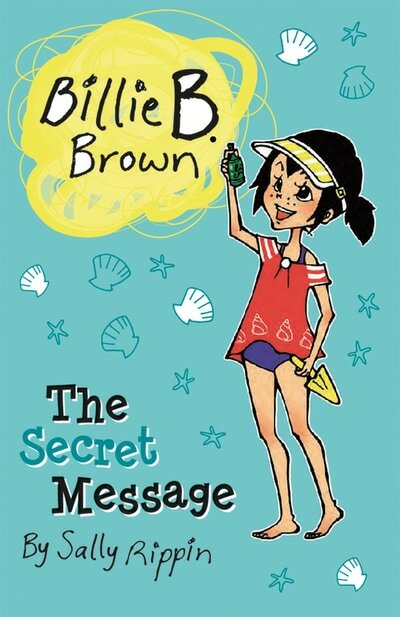 Brown is a role model to be proud of: she’s 100% herself, stands up for what she believes in, protects her friends and does it all in her own special way. 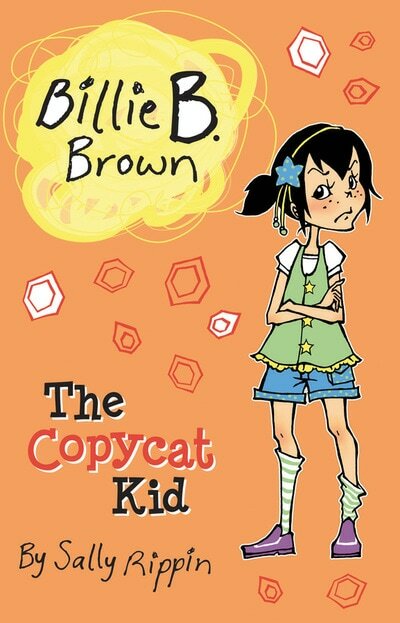 Billie B. 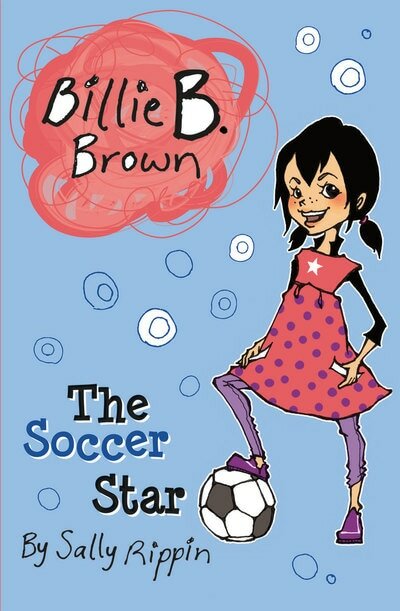 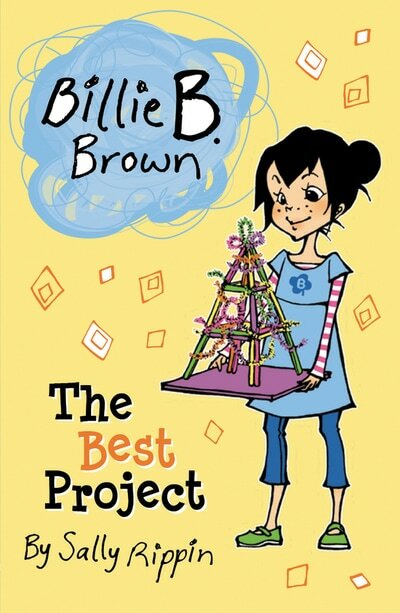 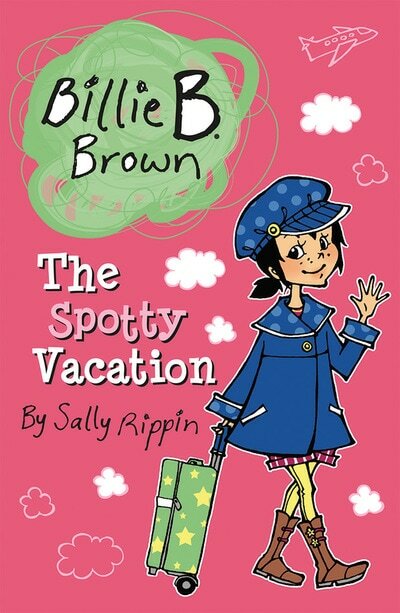 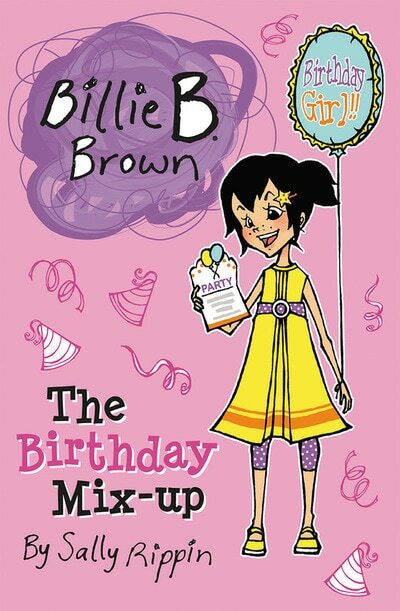 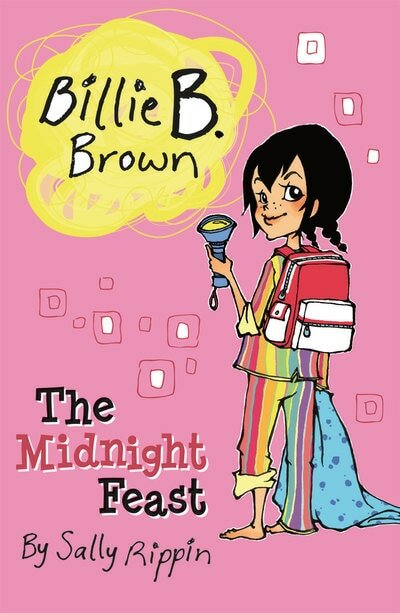 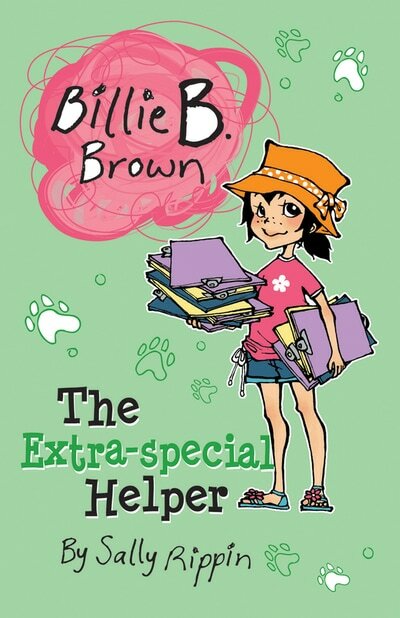 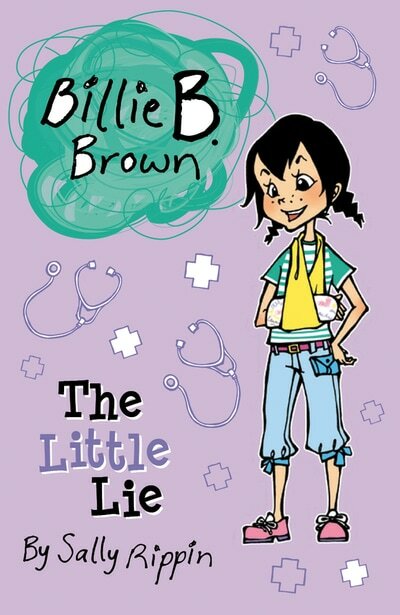 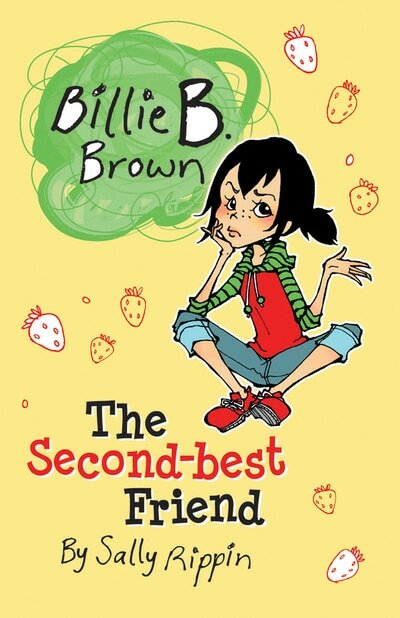 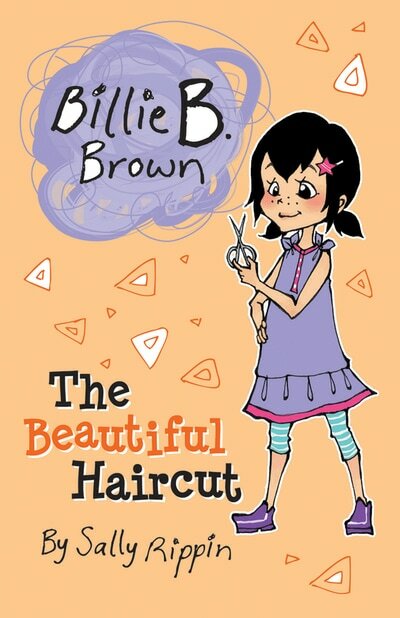 Brown prepares girls for new social situations and they will recognize their lives reflected in Billie’s “real world” adventures, from their first sleepover, to ballet lessons, playing with boys and managing friendships. 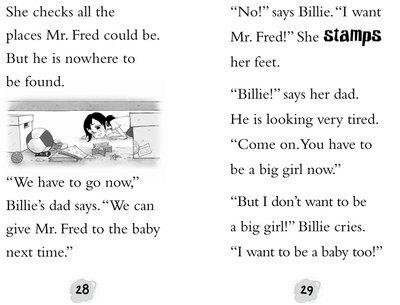 Billie's mom is having a baby, and Billie can't wait to be The Big Sister! 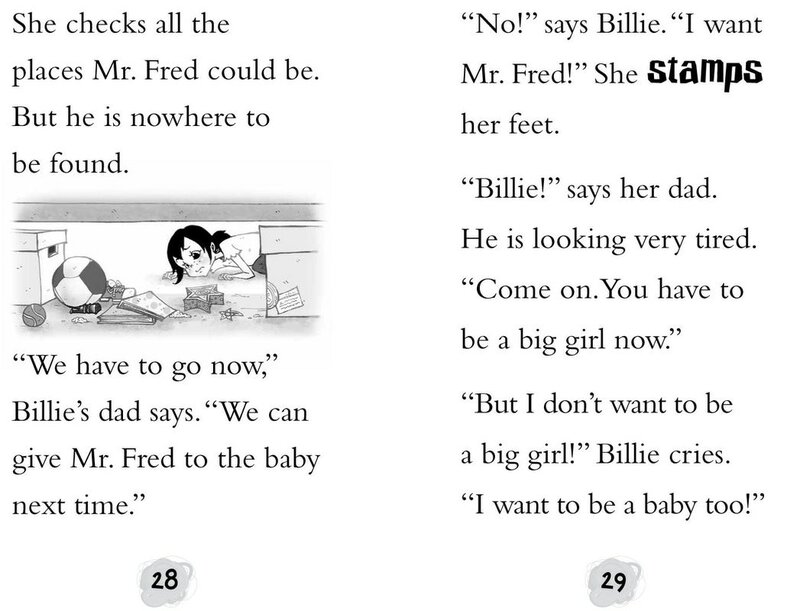 She's giving the baby her favorite teddy. 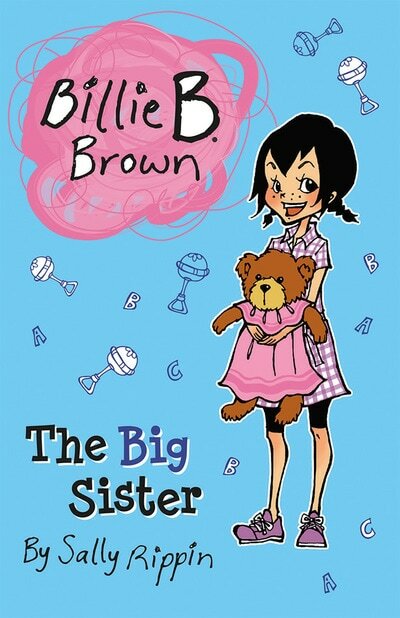 Because big sisters don't need teddies ... do they? 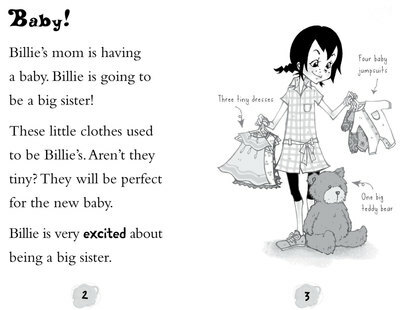 Click here for teacher tips and study guides for The Big Sister!